The Bankers Law team wanted to take a look as Banking and Business related educational opportunities for 2018 and beyond. The UK offers great opportunity to Overseas students, who are looking to learn Business & Banking related courses and qualifications. Choosing the best suited course, can be quite a challenge, which is why the team here have decided to compile the very best Universities that Run MSC and MBA programmes. The Business Courses can run into 2-3 years generally, however this does depend on the type of course that is undertaken. Learning Business and Finance related courses has never been more accessible, especially with Universities spread evenly throughout the United Kingdom. Quality establishments like Bangor University, have been voted the Best Business course provider in the UK, by Independent reviews. Finding a good Course provider for UK and International students can be quite a challenge, which is why we wanted to offer a summary of which one the Bankers Law team recommended. Insights into the World of Banking have been compiled below for your perusal. Private banking is also known as wealth management, gives professional clients advice and services to help them control their finances as much as possible, this usually includes financial planning, advice on inheritance, tax, family trusts and pensions, and investment management. 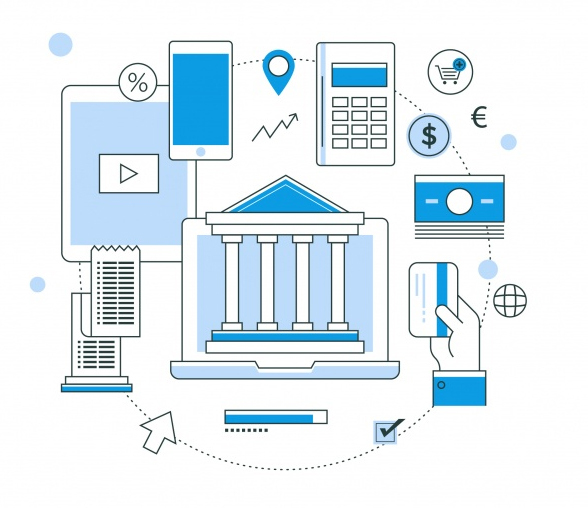 The difference between ordinary banking and private banking is that this banking was specifically made for a client, and is meant to be a much more personal and a one-to-one service. Usually Private Banks will offer two different services, one being advisory and the other is discretionary. Advisory service provides the convenience of the client’s private banker to contact them about investment opportunities, it gives the client time to give his final decision before an investment is made. Discretionary service provides a thorough discussion between the client and the private banker about their strategy plans, and the bank will take control of the client’s portfolio on their behalf. Nearly all professionals involved in private banking concentrate on one of three main areas: managing client relationships, support functions and investing money. Most private bankers did both investment and relationship management. But in many institutions, these roles are now separate. Please review the useful “Banking Explained” video below, it’s a bit of a novice guide, however quite interesting. INVESTMENT: workers in this service are experts who offer special advice to clients about their investment decisions or invest the money themselves on the clients behalf. They may also discuss matters with other specialists at the bank, who can provide special advice on particular assets. RELATIONSIP MANAGEMENT: this sector is about marketing and sales. Relationship managers develop and maintain good rapport with clients and sell the banks services. When the relationship manager has had the discussion with the client about his needs, an investment specialist will give a more detailed solution. -Language skills are vital and highly preferred. Ability to speak different languages will be a big advantage. -Strong focus on customer service.